The conventional way for a director to be appointed is via a resolution passed by the company’s members. Company articles will invariably provide for this to happen. 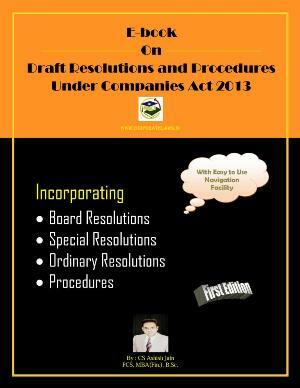 Article 78 of the model articles issued under the Companies Act 1985 (known as Table A) says that the company’s members may appoint a person to act as director by ordinary resolution, either to fill a vacancy or to act as an additional director. The draft model articles for private and public companies issued by the DTI in March 2007 both make similar provisions for the appointment of new directors by ordinary resolution of the company’s members. 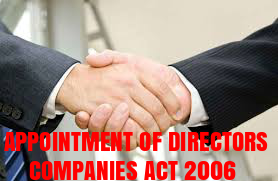 With regard to public companies only, section 160 CA 2006 places a condition on how the motion to appoint new directors is presented to the members. It says that the proposed appointment of two or more new directors must be presented to the members and voted on individually, unless the company’s members have previously agreed unanimously to the consideration of multiple appointments by means of a single resolution. Any resolution in breach of this rule is void. Again, a company’s articles of association will usually empower the directors to appoint a new director, either to fill a vacancy or to act as an additional director. Table A contains such a power at article 79; the draft 2007 model articles for private and public companies both contain provision for new directors to be 4. Appointment and vacation of office PAGE 19 appointed ‘by decision of the [existing] directors.’ A power of this kind is especially useful when a director leaves office unexpectedly and the remaining director or directors feel that the company needs to recruit a new person in the short term, ie before the next scheduled general meeting, either to fill a skills gap or to ensure that the company has any required minimum number of members set down by the articles. Article 79 of Table A (and article 20 of the draft 2007 model articles for public companies) provide, however, that a person appointed by the directors holds office only until the next annual general meeting, at which he or she must stand for re-election. No such provision is made in the draft articles for private companies. 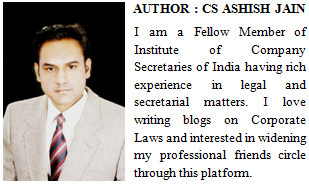 A statutory power for directors to make an appointment to fill a ‘casual vacancy’ is contained in section 168 CA 2006. This section provides that, where a director is removed by ordinary resolution of the members under that same section, the ‘vacancy’, if not filled by the members at the same meeting, may be filled as a casual vacancy by the directors. The Secretary of State has the power to intervene if it appears that any company is in default regarding section 154 CA 2006 (the requirement for private companies to have at least one director and public companies to have at least two directors) or section 155 CA 2006 (the requirement for a company to have at least one director who is a natural person). The power takes the form of a direction given to the company to make good the default concerned, which must be complied with within a specified period. Notice of the appointment should be given, in due course, to Companies House in the standard manner. Failure to comply with the terms of the direction is an offence.